Cheap transfer from your Hotel or Nile cruise in Luxor to Luxor International airport and avoid the hassle you may you face, greeted by our representative at the lobby area of your Hotel or Nile cruise in Luxor with a sign shows your name on it then you will be transferred to Luxor international airport in Luxor. Available 24/7 upon request safe and always On time. 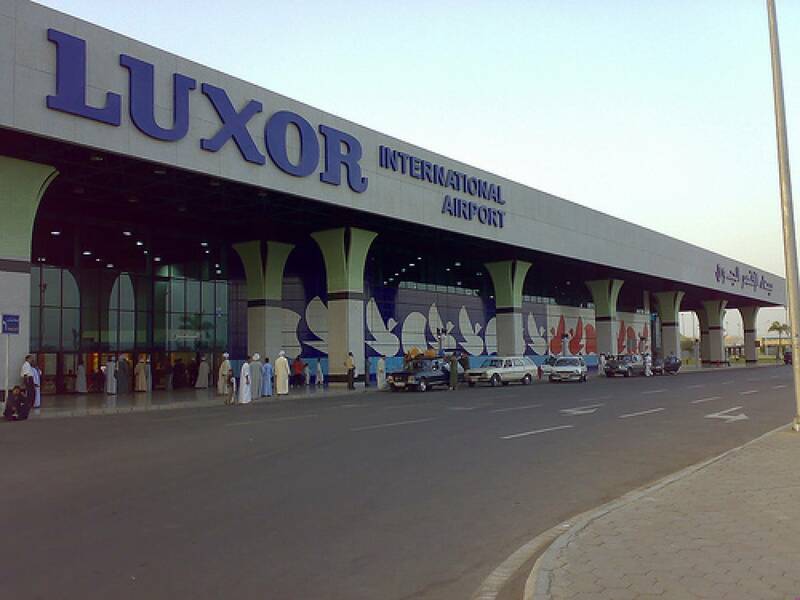 Cheap transfer from your Hotel or Nile cruise in Luxor to Luxor International airport. As per requested time you will be met by our representative at the lobby area of your Hotel or Nile cruise in Luxor holding a sign shows your name then you will be transferred to your Requested terminal at Luxor International airport. The Distance to Luxor international airport is usually takes from 30 to 40 minutes in depends on traffic and How far is it. Available 24/7 upon request safe and always On time. 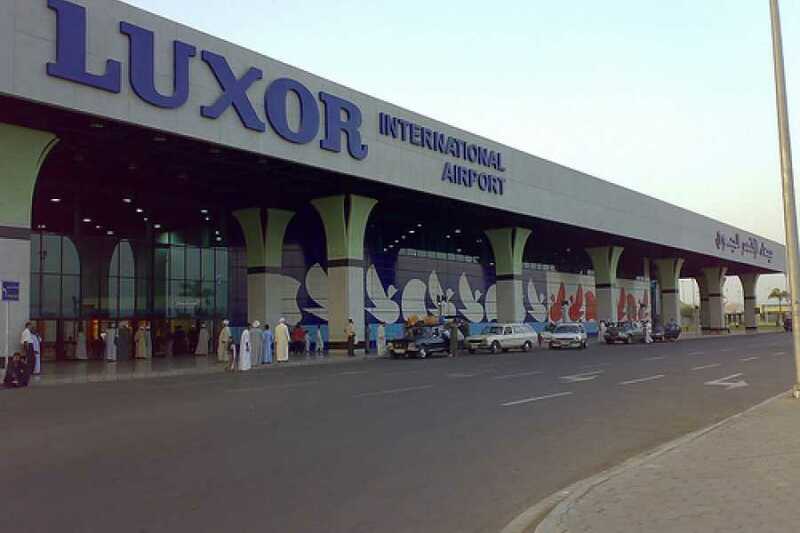 it's recommended to get into Luxor airport 2 Hours before the take off time of your flight for international departures and 1 Hour before the take off time of your flight for domestic departures. Note: Departure details is requested such as Airline Company name, Flight Number, Take off time, Hotel name and address or Nile cruise name.